Recognizing the staggering opportunities and potential for innovation in Internet of Things and machine-to-machine (M2M) communications for AI-based services, the Indian government will be announcing some key measures this year. M2M communication will be a cornerstone issue in the Telecom Policy for 2018 which will be issued by the Department of Telecom in a matter of few weeks. A recent precursor to this was a memo from BSNL to ZTE and Nokia which talks about the deliberations related to government’s interest in IoT technology. The document stated that all telcos have been instructed to issue 13-digit numbers for all M2M applications. with effect from July 1, 2018. Hence all 10-digit M2M numbers would need to be migrated to 13-digit ones by December 31, 2018. The announcement, however, created sheer panic among users who started wondering whether their mobiles numbers would be changing. Many publications have also incorrectly shared the news which is adding to the confusion. But, as a matter of fact, mobile numbers of consumers will not be affected by this guideline as it only applies to M2M connections, or phone numbers assigned to machines. M2M SIM cards differ from normal ones such that they are built for smart appliances such as a coffee machine, vending machine, smart appliances, or other industrial applications which cannot connect to – or depend on – a Wi-Fi connection. These M2M SIM cards can communicate over a global network of GSM devices. 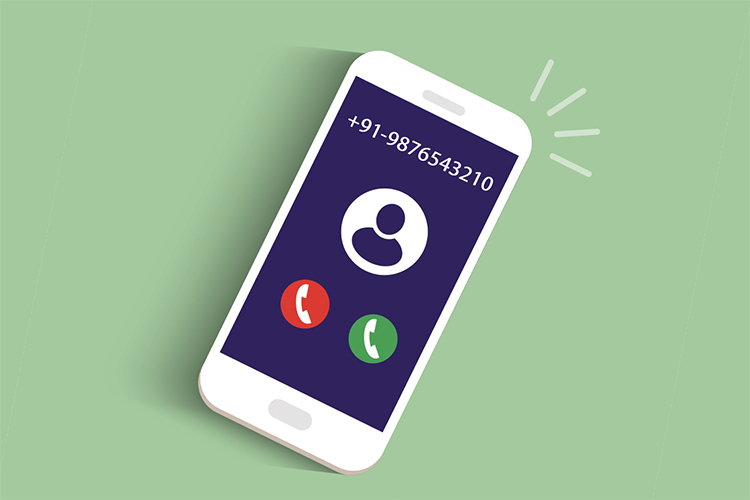 As the Department of Telecom is readying its blueprint for the proliferation of machines that interact with users and thus is pushing forward a future-friendly change of the 13-digit numbers. Considering the large number of IoT devices that would come in to use – presumably 1,000 times more than the number of mobile connections – this is a wise step. Moreover, the choice of separating mobile numbers from M2M devices will also make troubleshooting M2M networks easier, as we can expect the number of problems to be significant as the market expands.